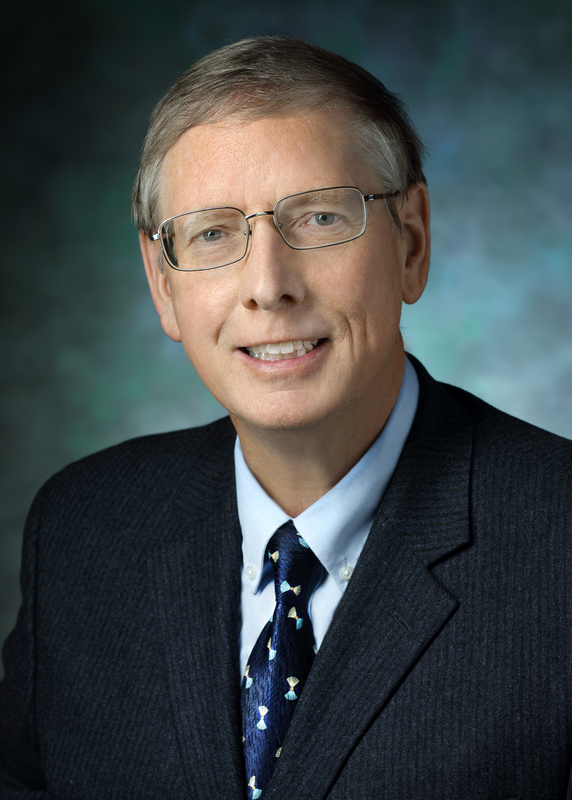 PHILADELPHIA (embargoed until 10 AM ET, June 24, 2018) – Richard L. Wahl, MD, FACNM, FACR, has been named this year’s recipient of the Georg Charles de Hevesy Nuclear Pioneer Award for his contributions to nuclear medicine. Wahl is the Elizabeth E. Mallinckrodt Professor and head of radiology at Washington University School of Medicine in St. Louis, director of the university’s Mallinckrodt Institute of Radiology and a professor of radiation oncology. He was presented the award by the Society of Nuclear Medicine and Molecular Imaging (SNMMI) during its 2018 Annual Meeting, June 23-26 in Philadelphia. Wahl’s research played an important role in the development of radioimmunotherapy for non-Hodgkin's lymphoma. He has also been a pioneer in the use of PET scans to diagnose and assess treatment of a broad array of human cancers and other diseases, and he is at the forefront of efforts to combine quantitative data from PET scans with computerized tomography (CT) to form “fusion” images that can help physicians more precisely diagnose and characterize cancers. Wahl and colleagues developed the PERCIST 1.0 criteria for assessing treatment response in cancer. Wahl is an elected member of the National Academy of Medicine and has received honors from multiple organizations. He holds 18 patents and has published more than 400 peer-reviewed scientific manuscripts. He is the primary author of several textbooks, including Principles and Practice of PET and PET/CT. He has a strong interest in quantitative imaging, is on the coordinating committee of the Quantitative Imaging Biomarkers Alliance (QIBA) efforts of the Radiological Society of North America and has been a lead investigator in the Quantitative Imaging Network (QIN) of the National Institutes of Health. The list of previous recipients of this award includes numerous Nobel laureates—such as Ernest Lawrence, who invented the world’s first cyclotron for the production of radionuclides, and Glenn Seaborg, who discovered more than half a dozen new elements. SNMMI’s more than 16,000 members set the standard for molecular imaging and nuclear medicine practice by creating guidelines, sharing information through journals and meetings, and leading advocacy on key issues that affect molecular imaging and therapy research and practice. For more information, visit www.snmmi.org.